We are delighted to introduce you to our Network Partners! Click on the photographs below to read an in depth case study about each of our S4K Partner Franchise territories, the stories behind these amazing individuals and why they decided to transform their life with Sport4Kids. Joe Clark is the S4K Network Partner for the Richmond & Middlesex area. 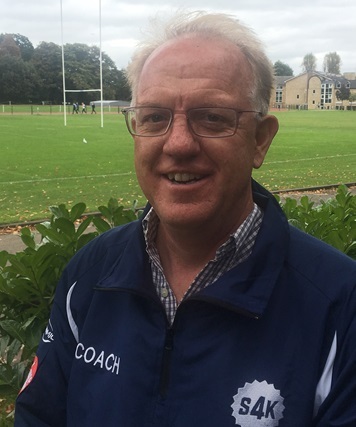 A former boardroom level mainstay at the Guardian Observer and Dunn Humby, Joe has passion for child development, football and cricket. 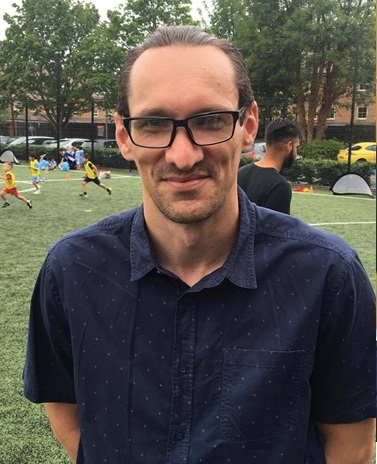 Paul is the second half of the S4K Hampshire Network Partnership and joined with his wife Jodie in Summer 2017. 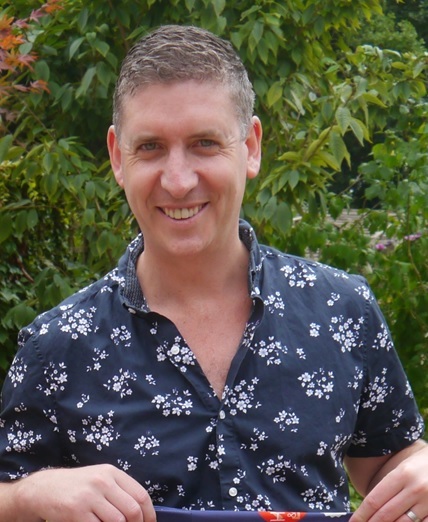 A performer and musician in a past (and current) life, Paul is a keen sportsman and advocate of children's fitness and well-being. Rebecca is our S4K Principal for Warrington & Cheshire. 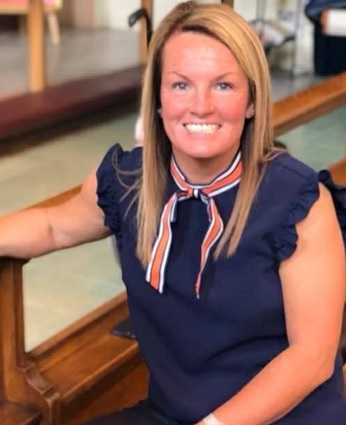 With a background in children's sport and development, Rebecca brings an unrivalled energy to bringing the highest quality sports education to the North West. 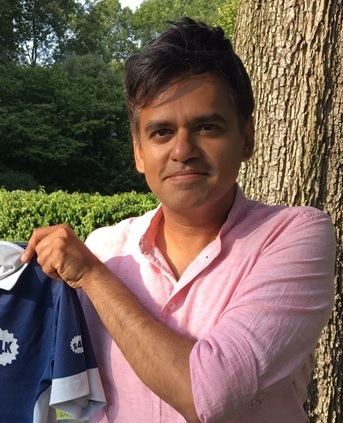 Vijay joined the S4K Family in November 2018 and shares a passion for sport, child psychology and development. Vijay has a deep heritage in start up organisations and a flair for the odd extravagant shirt! 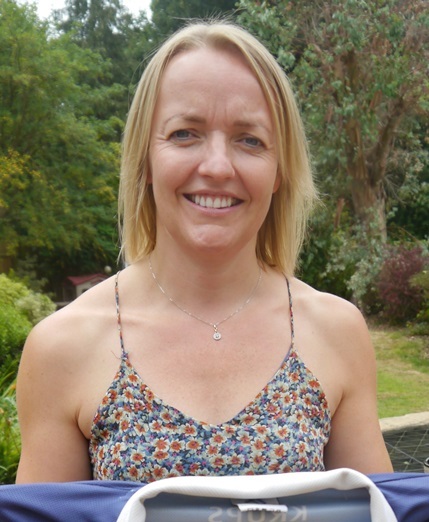 Helen is the second half of our dynamic duo that we call S4K Enfield Network Partners. Helen's background is in the Criminal Justice sector, where she has held a number of senior positions and been responsible for operations and promotions. 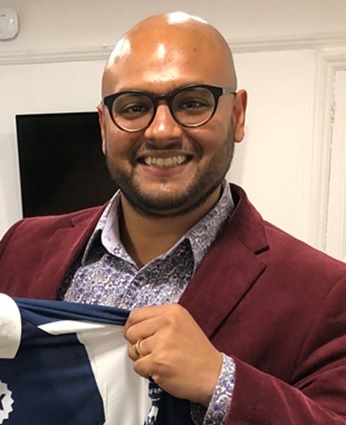 Rajesh joined the S4K Family in September 2018 and brings with him a wealth of sporting passion and a strong heritage in financial services and consulting in capital markets. Andrew is one half of our charismatic S4K Enfield Network Partner team. 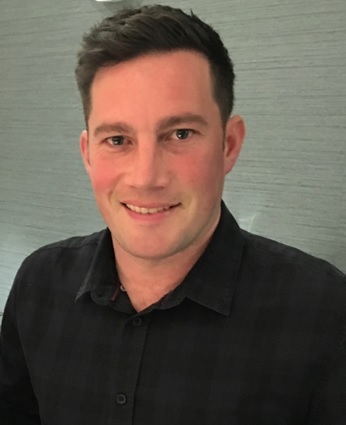 Andrew has a passion for sport and is a Man United fan, with a heritage in senior corporate sales and events. Jodie is one half of our S4K Hampshire Network Partnership. 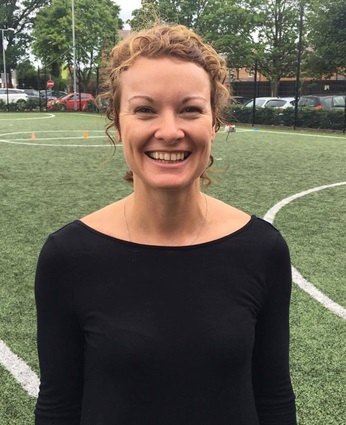 Jodie joined the S4K Family in the Summer of 2017 and has a passion for children's health, pilates and mindfulness.